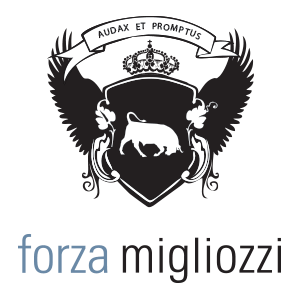 Forza Migliozzi was selected to create the 2016 TV campaign for Blue Shirt Day® World Day of Bullying Prevention™. The US National Broadcast and Cable began July 15, 2016 and will conclude October 2nd, 2016. Blue Shirt Day® World Day of Bullying Prevention™ takes place on October 3rd, 2016. Visit http://www.STOMPOutBullying.org for more information. With just a website and a youtube video, SoulWow became a viral hit. TV News from coast to coast covered this video, with some using large segments for call-ins. The press loved it, from TIME Magazine to ABCNews, and was a hit that filled Church parking lots in the targeted area.